Stricter tax regulations and policy changes in Khorgos are driving out production houses once drawn in by the city’s generous tax breaks. The small northwestern Chinese city that borders Kazakhstan once attracted numerous film companies with its preferential tax policies. But Khorgos in Xinjiang Uyghur Autonomous Region is now seeing a massive exodus of such firms amid the strengthening of tax regulations following a multimillion-dollar scandal involving actress Fan Bingbing. 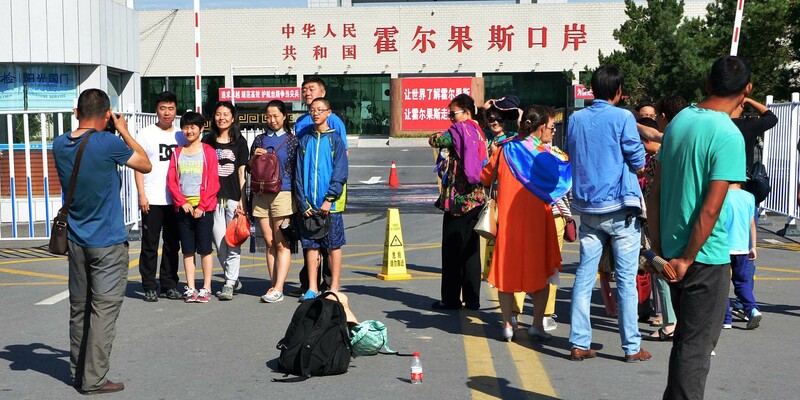 As of Oct. 8, there were over 22,000 companies registered in Khorgos, with 2,803 operating in the culture, sports, and entertainment sectors, according to a Tuesday report by The Beijing News. The same data showed that 87 companies in these industries had canceled their registrations, albeit without giving a time frame for when this occurred. With its generous tax breaks introduced over the last decade, Khorgos Economic Development Zone — referred to as China’s Cayman Islands — became a lucrative hub for many entertainment companies looking to save money. 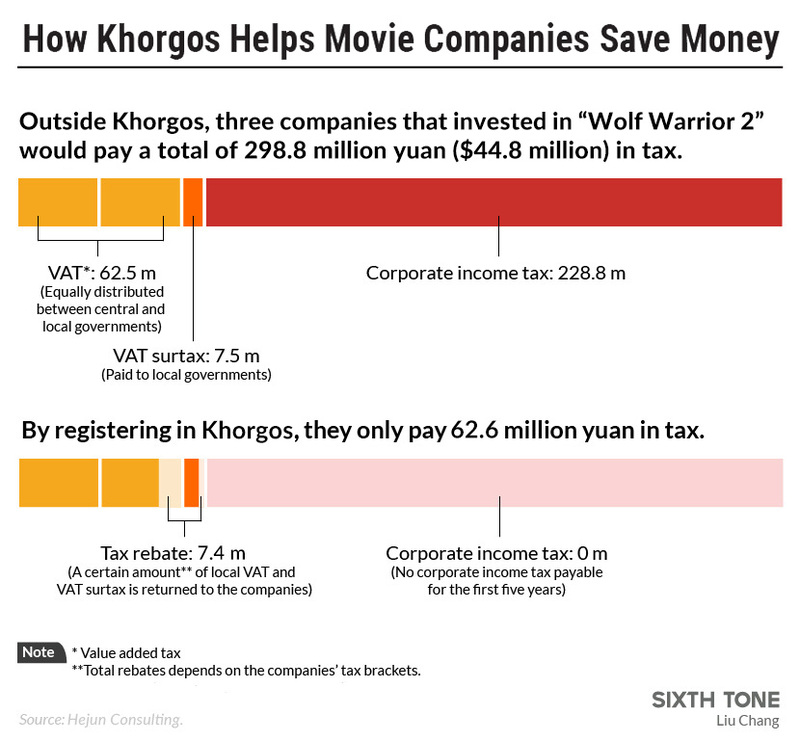 Companies registered in Khorgos — though many didn’t have a physical location there — were exempt from corporate tax for their first five years and received a refund on value-added tax for payments exceeding 1 million yuan ($144,000). Such policies have attracted big production houses and media entrepreneurs, including Fan, to register their companies or subsidiaries in Khorgos. However, seven years after the policy was introduced, the preferential tax policies have brought few boosts to the local economy and resulted in heavy tax losses for cities where the companies had previously been registered, according to financial news outlet Jiemian. In light of this, the Khorgos government shifted its strategy in January of this year, requiring businesses to register only one company per address — previously it allowed one address for multiple entities — and invest 20 percent of the funds from waived taxes back into the local economy. China’s entertainment industry has been on alert after Fan, one of its most prominent names, was forced to pay 884 million yuan in fines and back taxes. China’s top tax authority also ordered companies and individuals to settle any unpaid taxes dating back to 2016 by the end of December this year. 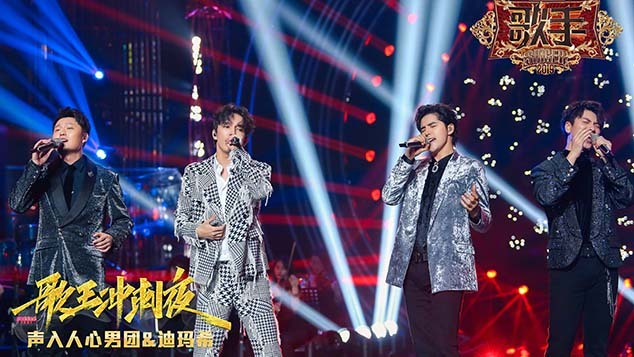 But Zen Li, an entertainment lawyer at Joint-Win Partners, said there is no connection between the tax scandal rocking the industry and the companies leaving Khorgos en masse. “Now more firms are deciding that it’s no longer a good deal for them to have their companies registered there and are opting to leave,” he told the financial news outlet Caixin.